Every week your people rate how they’re feeling about work. This gives you a simple metric to track morale and identify trends over time. Senior leaders get an organization-wide view so they can see who’s tracking well and who might need some help. 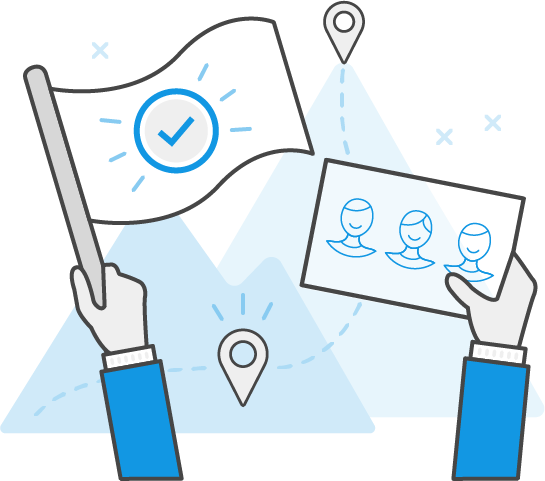 The check-in process gives your team the opportunity to raise the issues that matter most to them and suggest specific improvements to the way the team works. The feedback you collect through Jobvibe is a starting point to have better conversations with your team. Discuss the issues, work collaboratively to solve them, and keep track of progress in the app. Just as it should be. 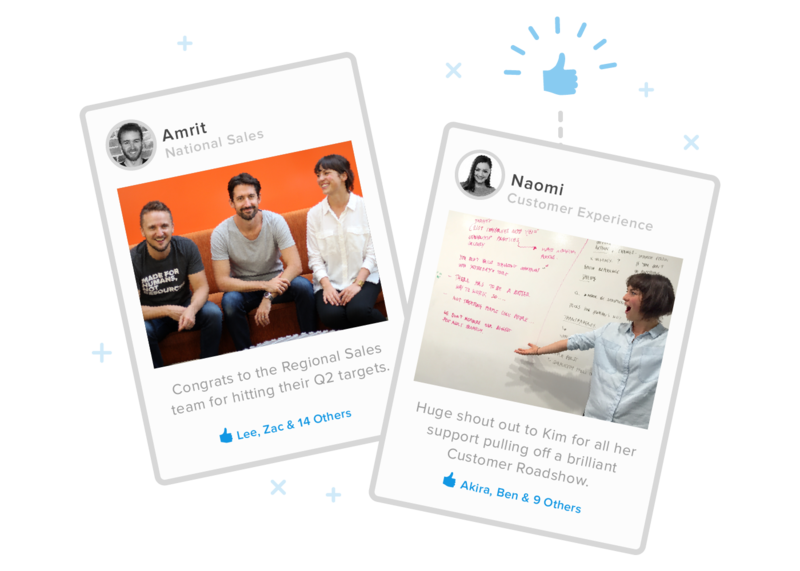 Give shout-outs, celebrate team wins and reward achievements in a way that's simple and intuitive. Use @mentions to call out a teammate and #hashtags to tag internal campaigns or company values. Every issue resolved, every improvement made and every achievement celebrated in your team contributes to something much bigger: A happier workplace, a stronger team and a culture that’s always improving. 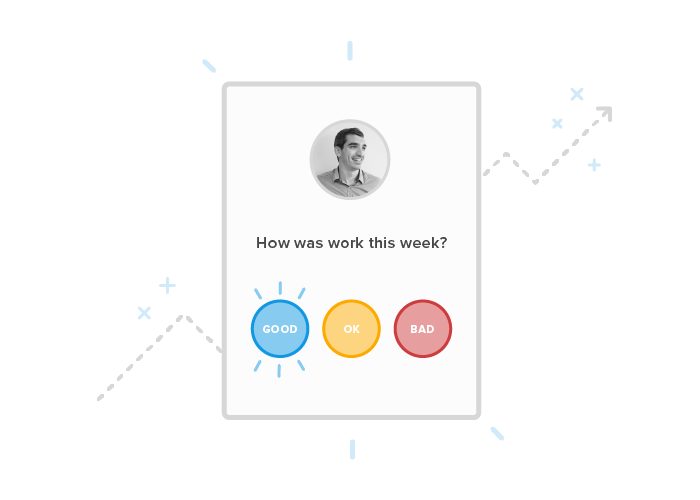 Give your people a platform and prompt to provide feedback every week. Help your team identify and resolve the issues that are stopping them performing to their best. Let your team recognize and celebrate their teammates’ achievements with our Buzz platform. 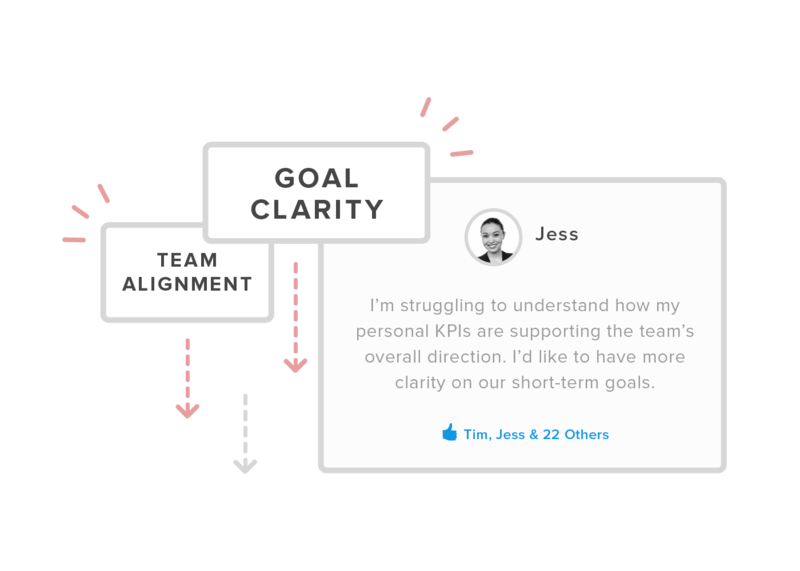 Stay in touch with how your team are feeling and track how it changes over time. 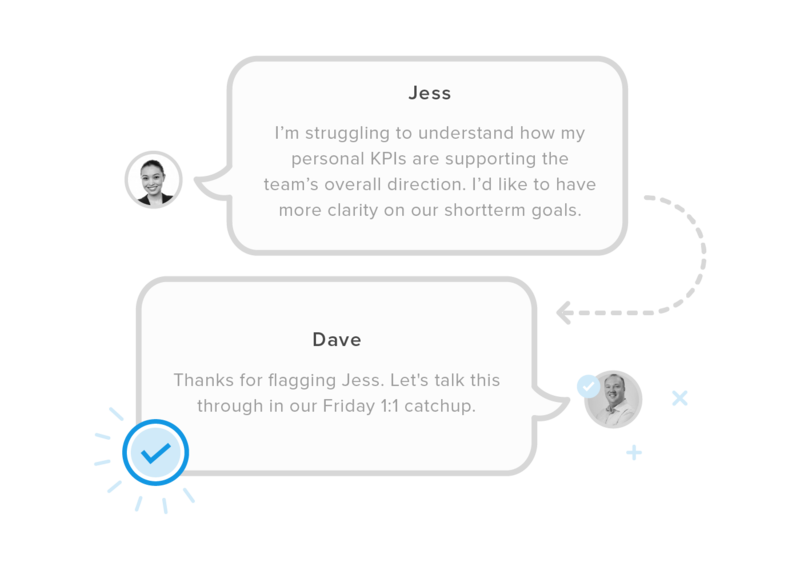 See data updated as people respond and get summaries delivered to your inbox. 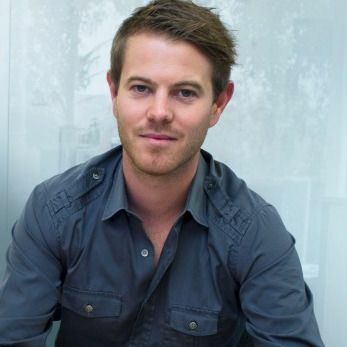 Understand what’s driving the trend with distribution graphs, factors and automated insights. It makes it easy for us to understand how each team’s getting on at any point in time. From there we can quickly fix what isn't working and celebrate what is. Try Jobvibe free for 30 Days. No credit card required.